“Issues with Science Communication” from Hey Scientist Mel Podcast by ScientistMel. Released: 2017. Episode 1. 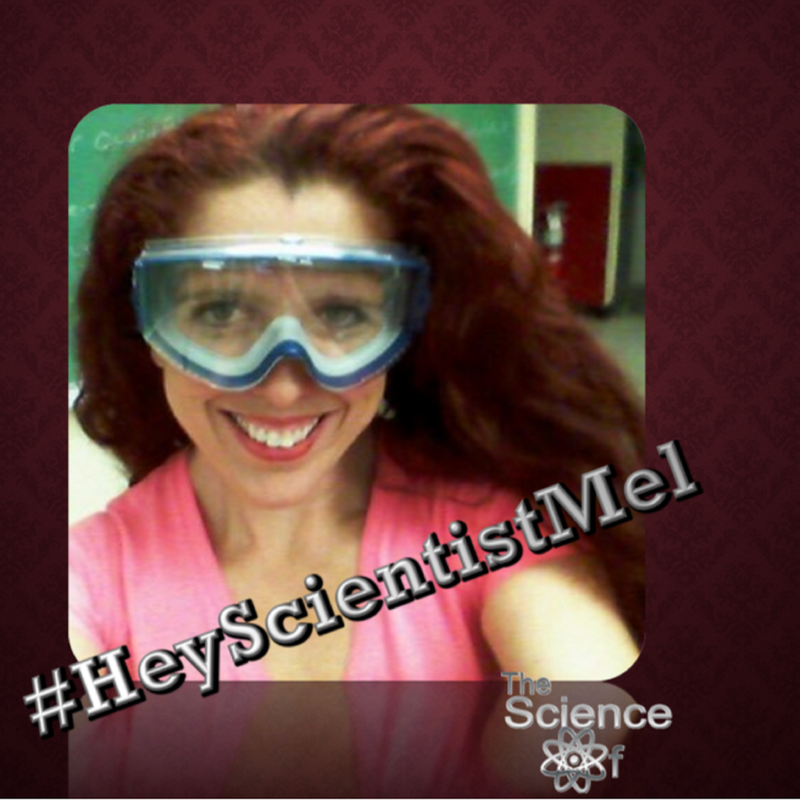 This is the very first episode of #HeyScientistMel! I discuss issues with science communication, the goal of my work, scientific literacy concerns, and how to remedy the problems!